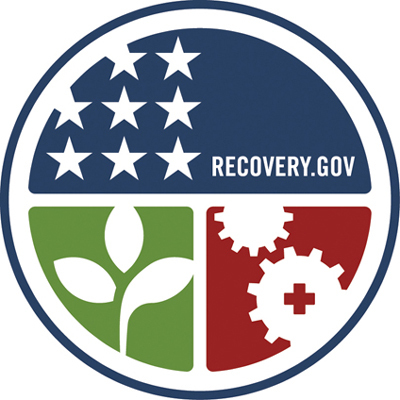 California ReLeaf was selected by the US Forest Service in 2009 to administer $6 million from the American Recovery and Reinvestment Act (ARRA) economic stimulus package to support 17 urban forestry projects statewide. All projects have been completed as of May 31, 2012. These funds were a critical component in achieving our mission to empower grassroots efforts and build strategic partnerships that preserve, protect, and enhance California’s urban and community forests. 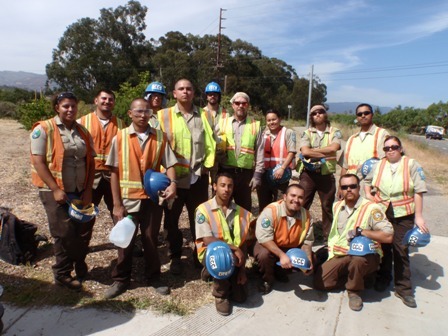 Since January, 2010, the ARRA dollars help urban forestry thrive and survive in California by supporting projects that resulted in more than 28,000 trees planted, and the creation or retention of more than 340 jobs. Finally, the job training for scores of young people over the 30 months helped build the next generation of California’s labor corps, which will be essential in sustaining and improving our state’s public infrastructure. These urban forestry projects will provide physical, social, economic and environmental health benefits to California communities for years to come, and contributed to creating tomorrow’s workforce today. This project provided critical training in the public works sector for young adults and at-risk youth while also creating a healthier, cleaner, and more livable environment for California residents and visitors. We gratefully acknowledge the tremendous support we received from the US Forest Service throughout the duration of this grant and its commitment to ensuring these funds were administered in a way that provided maximum benefit to those 17 entities charged with delivering cost-effective, job-creation projects that truly lead California’s urban forestry community down the road to economic recovery. For more information on individual ARRA projects, click on the organizations listed below.